Sign up for our mailing list and receive promotional offers, event notifications, plus birthday coupons! 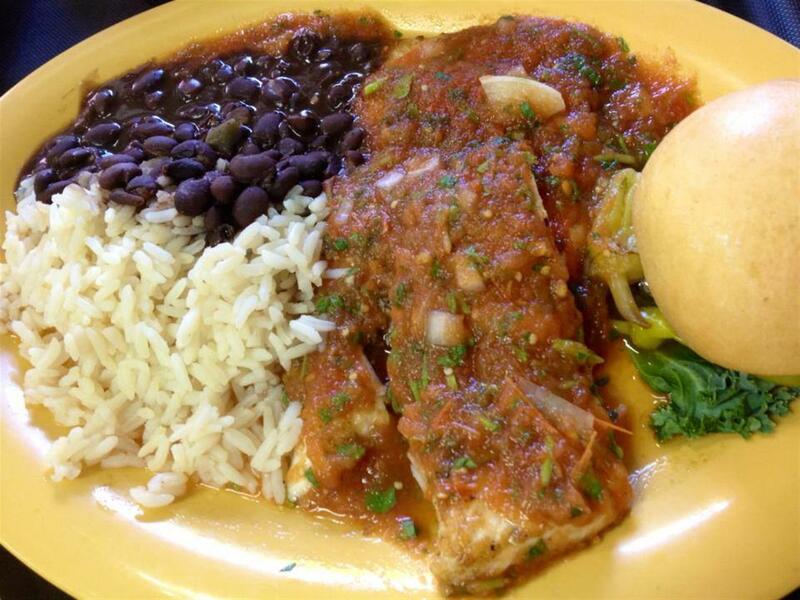 Mrs. Mac's Kitchen was originally founded by Jeff MacFarland in 1976 who named it in honor of his mother and her recipes. 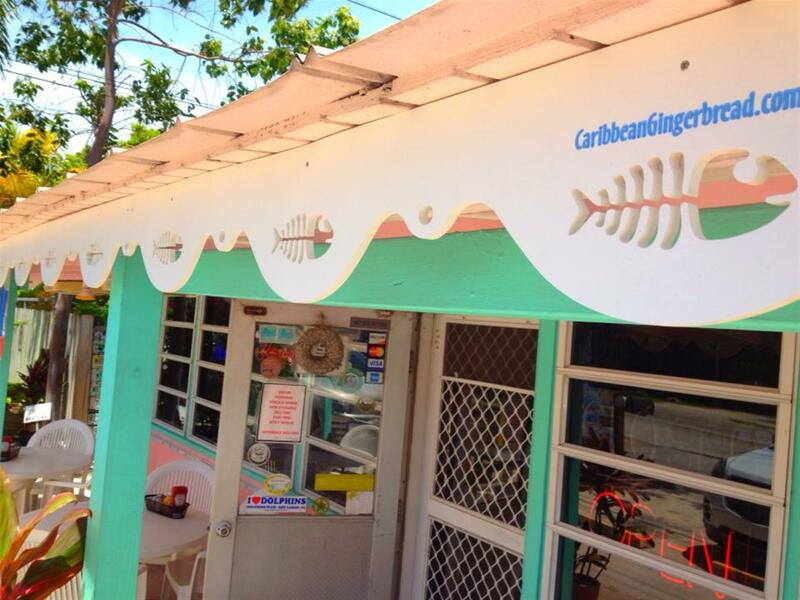 Built in 1947 the building was one of the few places in the Keys where you could get a bite to eat as Grainger's Gulf Side Inn. In 1987 Jeff hired Angie as a cook where they began working side by side, shortly after Paula was invited to work with them. 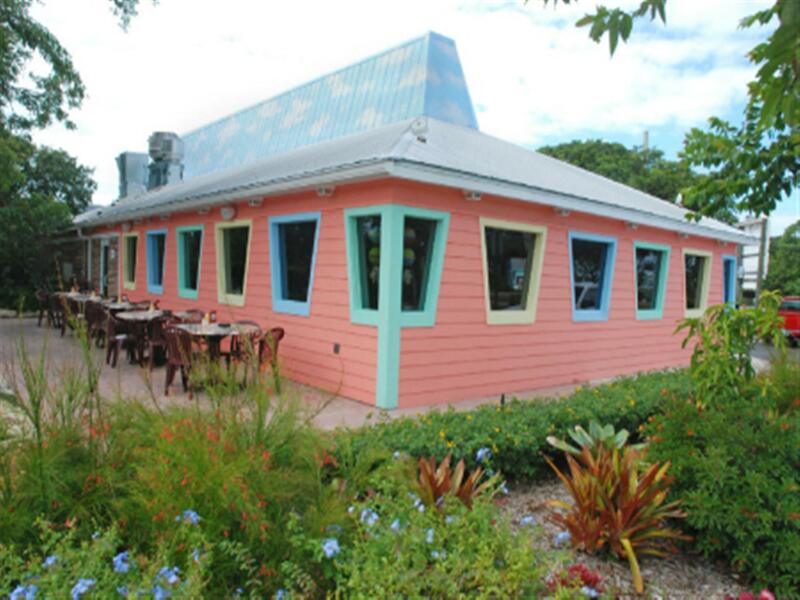 In 1988 Mrs. Mac's was purchased by Angie. 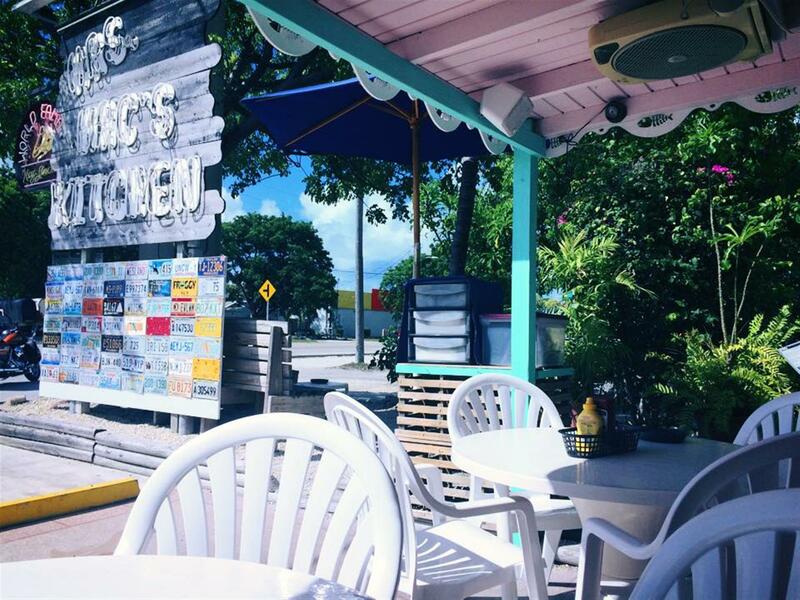 Jeff moved to Vero Beach where he has Mrs. Mac's Filling Station restaurant. Sisters, Paula & Angie, continue to work together today. 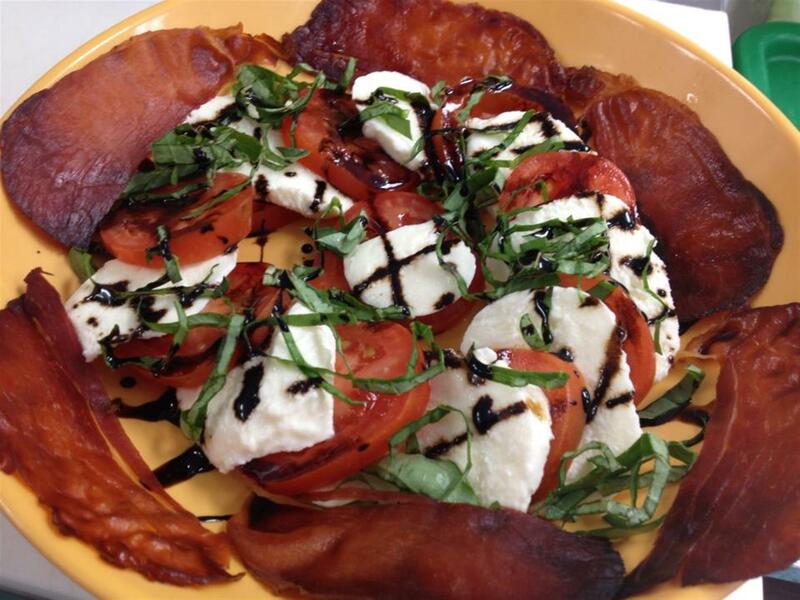 While keeping with many original recipes we have expanded in all areas. We have continuously been voted “The Best” in the People's Choice Awards and Best Hometown Café along with numerous other awards and acknowledgements. 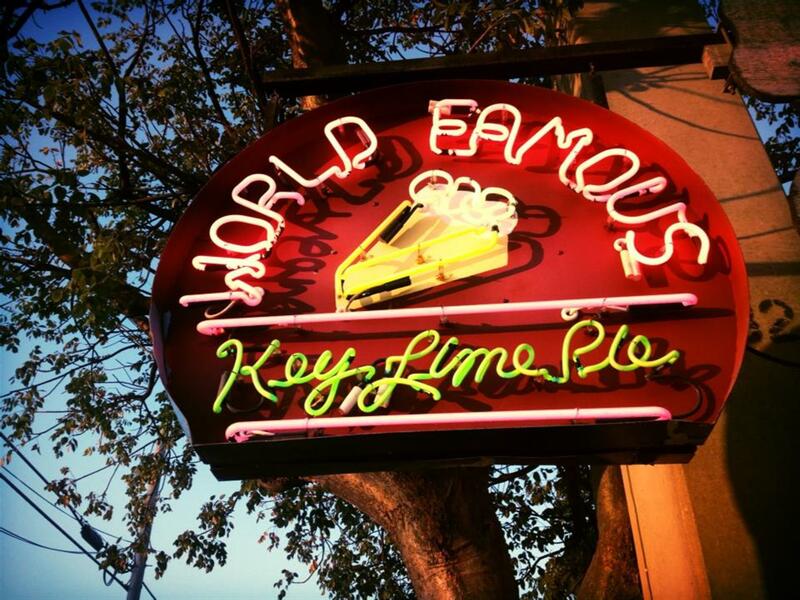 We have been a local's favorite for years and we have grown to be famous world wide, bringing many people back year after year. 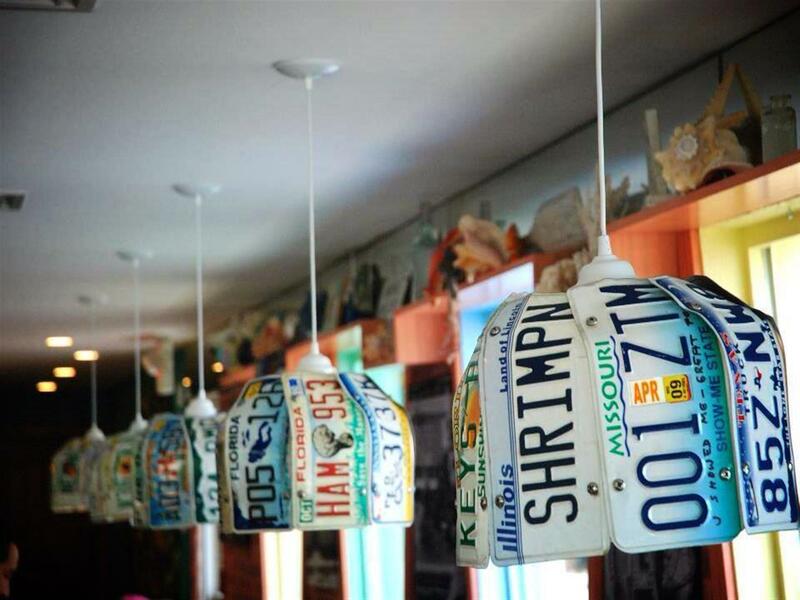 Our goal is to continue to serve award winning food with fantastic service in a classic FL Keys atmosphere and keep you coming back for more. 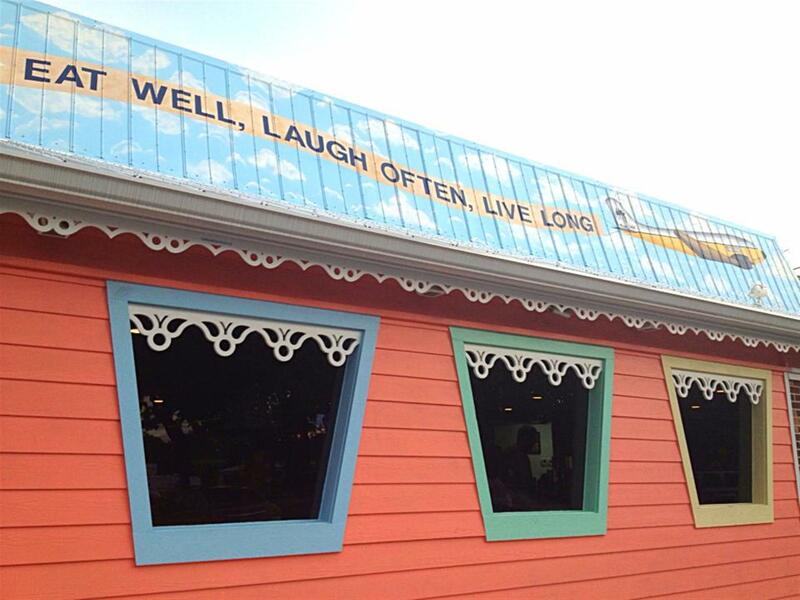 We hope to see you again real soon so bring back all your friends! 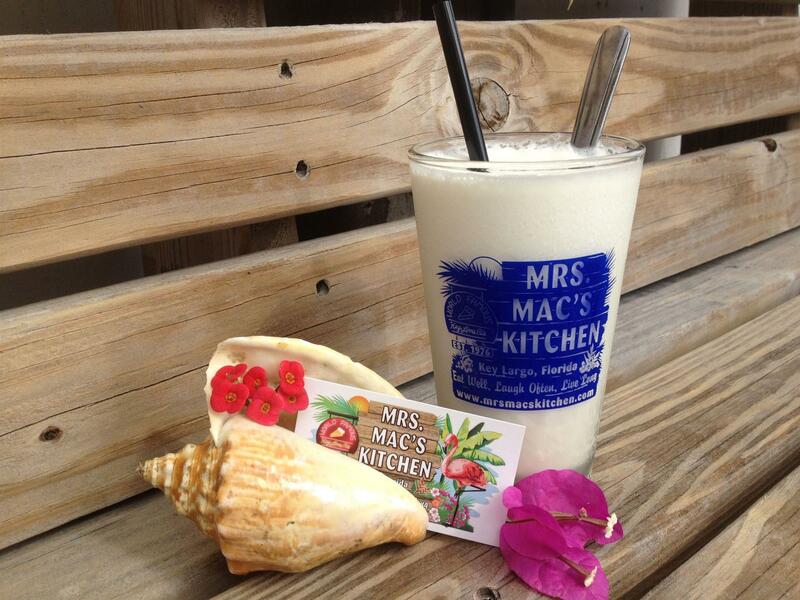 When deciding where to eat please remember us, the longest running restaurant in Key Largo, Mrs. Mac's Kitchen. Thank You for supporting us and our crew!